helping us make the library welcoming to the entire BHS community. Do any of these sound good to you? 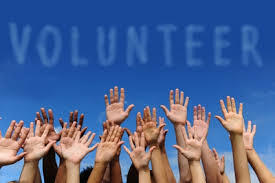 Stop by or complete the New Volunteer Interest Form below if you want to learn more about volunteering at the library. Watch this video on how to cover a book!